The good thing about the old places is that they let the new generation dive into the past. A past that is quite fascinating all the time. There are few places in the world that are recognized for its beauty that it has contained for quite a long time. Bukhara is one of them. Bukhara is one of the oldest Central Asia’s city. Bukhara is full of stunning mosques and medrassahs, and a historic center that has been listed as a UNESCO World Heritage Site. One of the holiest places of Islam, the venerable and captivating city of Bukhara was also one of the key stops along the Silk Route. 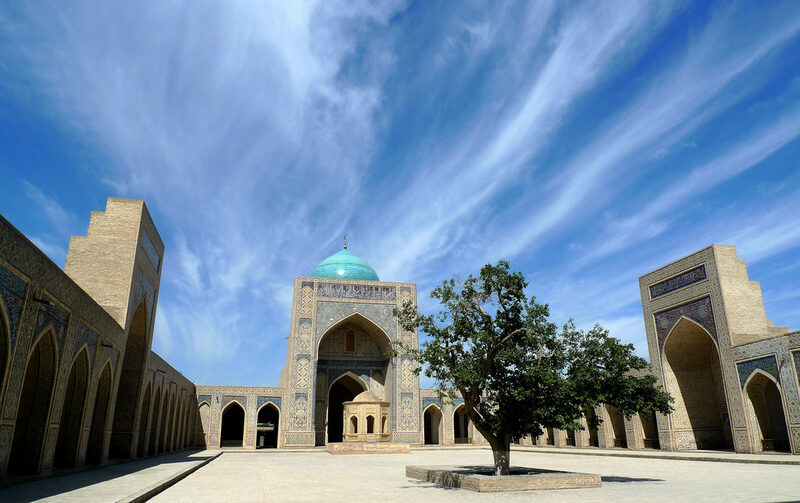 Bukhara is a city that is the most charming, romantic and spiritual in Uzbekistan. In Bukhara you experience the true Orient, you land into a different time and get to experience a rhythm of life which takes you to old dates. One can sense joy traveling along the Great Silk Road, enjoy tea and chatting in caravanserais, shop the latest at colorful bazaars. Bukhara had been one of the key stops along the Silk Route. In the Middle Ages, when the region was at its zenith, scholars traveled from all over the Islamic world to study here, including two giants of Persian culture, Ibn Sina and Firdausi. The other enthralling part about Bukhara is that it always charmed poets and writers for its orient. 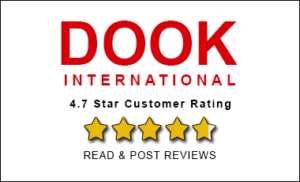 Bukhara has atmosphere and big hearted hospitable people who open their arms to every tourist. One can feel the taste on the tongue when it comes to tea and dry fruits before the main meal. 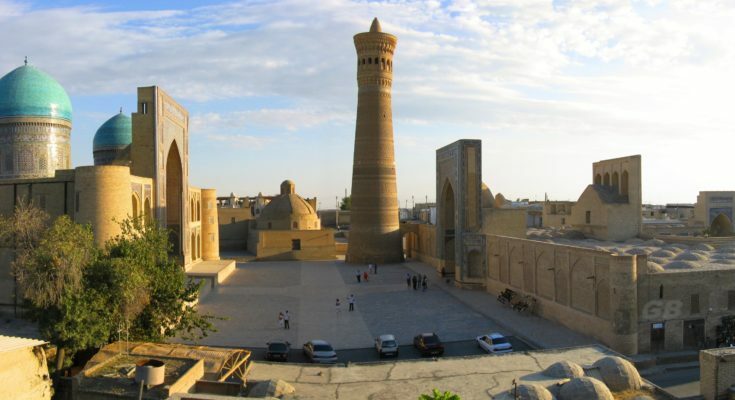 Located almost in the desert in Bukhara you can walk for hours and never feel exhausted about the place. Loaded with so many emotions you need to stop for a while in Bukhara to let Bukhara sink within you.